Take a Network Break! 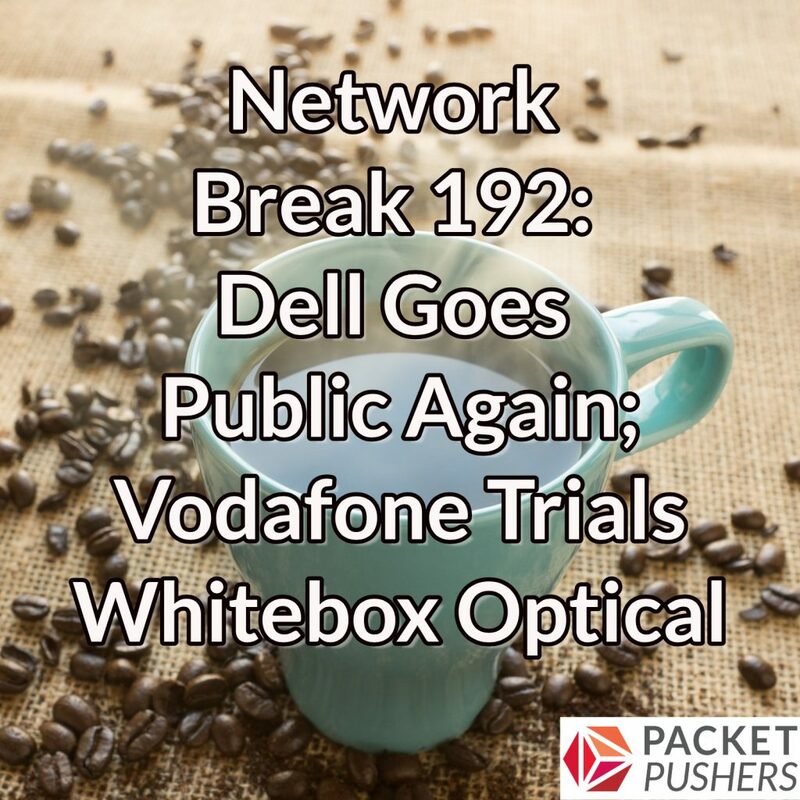 Dell Technologies is heading back to the public market, Vodafone tests a whitebox optical switch, and an LTE vulnerability rears its head. Diane Bryant leaves Google Cloud after less than a year. Is Intel beckoning? A Swedish private equity firm spins out SUSE, Micron products get banned in China, ZTE shuffles its executive ranks to comply with US requirements, and China approves Marvell’s acquisition of Cavium. We’ve got links to all these stories after our sponsor messages.